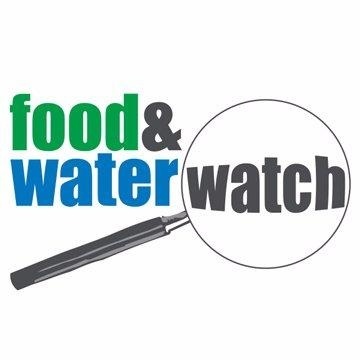 Food & Water Watch is a leading national advocacy organization that runs cutting edge organizing campaigns to ban fracking, ensure safe drinking water for all and challenge the corporate control and abuse of our food, water and democracy. At Food & Water Watch, we believe in fighting for the fundamental changes necessary to protect our environment and our democracy for future generations. We must be bold and visionary and not settle for what others say is politically expedient. We must work with grassroots partners to mobilize people to pressure decision makers to represent the interests of their constituents, not large corporate interests. Its how we have won major organizational victories like a ban on fracking in New York, defeated water privatization in dozens of communities across the country, stopped the use of arsenic in factory farms raising chickens, among other things. And, it is how we are going to resist current threats and rebuild our water infrastructure, food and energy systems, and our democracy.